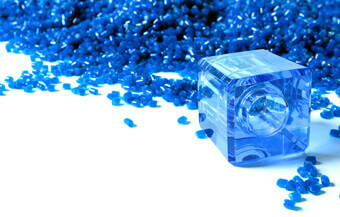 We are a globally regarded producer of cosmetic packaging. Our position in the market is the result of our extensive experience, wide product range and long-standing business relations. Politech is an innovative company with Polish-only capital. We have been successful in the Polish and other markets for the past 15 years now. 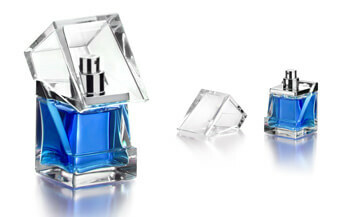 We continue to expand and to develop our packaging in line with the latest trends in the design of cosmetic packaging. We are professionals in what we do. Our objective is to meet the expectations of even the most demanding of clients. In our factory, we employ only the highest quality standards of production and customer service. 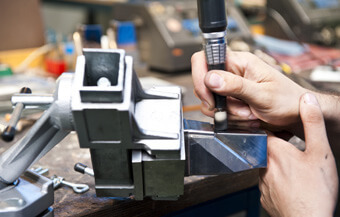 Our products are monitored at every stage of the production process. All this to achieve the highest level of synergy in cooperation with our partners. In addition to our standard product range, we specialize in individual projects, tailor-made to meet our client’s preferences. 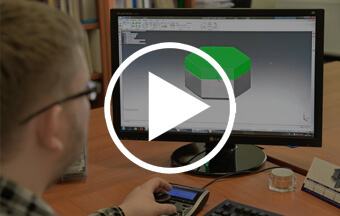 We will provide you with comprehensive service from the design to the production stages. 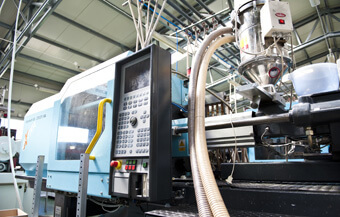 We can design and manufacture products compatible with the most restrictive requirements. 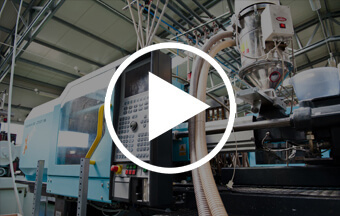 We have the most advanced machinery stock, allowing us to design and manufacture injection moulds, process plastics, and decorative products using hot stamping, vacuum metallization and UV lacquering methods. In our operations we respect the natural environment. 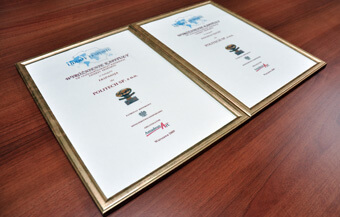 We have received many distinction, including the Business Gazelle and Export Leader titles, as well as the Marshal of the Kujawsko-Pomorskie Voivodeship Award. The quality of our products is also supported by numerous awards, including “The Best Product in the Health and Beauty Packaging – Professional Category”, “The 2010 Innovation Leader of Pomerania and Kuyavia” and the first prize at the “Our goods from Pomerania and Kuyavia” plebiscite. 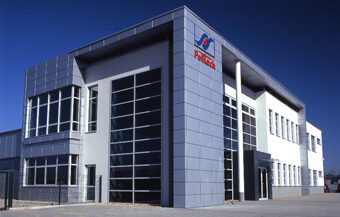 Our registered office and manufacturing plant are located in Osielsko near Bydgoszcz. This region is an industrial and service centre that attracts many packaging producers. Being located in central Poland facilitates rapid contact with cities like Warsaw, Gdańsk and Poznań. How to make a perfect packaging?